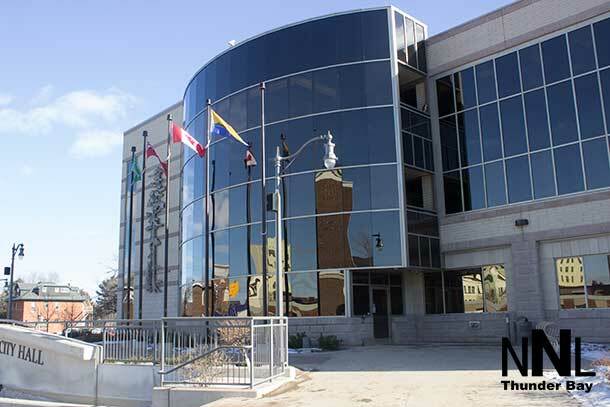 THUNDER BAY – POLITICS – “I am pleased to see that the Lakehead Social Planning Council will be receiving $1,823,855 over the next five years through Reaching Home. This investment will help us reach our goal of reducing chronic homelessness in Canada by 50 percent by 2028, and will support the LSPC and they continue to provide important services and support the people of our community,” says Don Rusnak, MP for Thunder Bay—Rainy River. “Communities and organizations know best how we can reduce homelessness across the country and here in Northwestern Ontario. 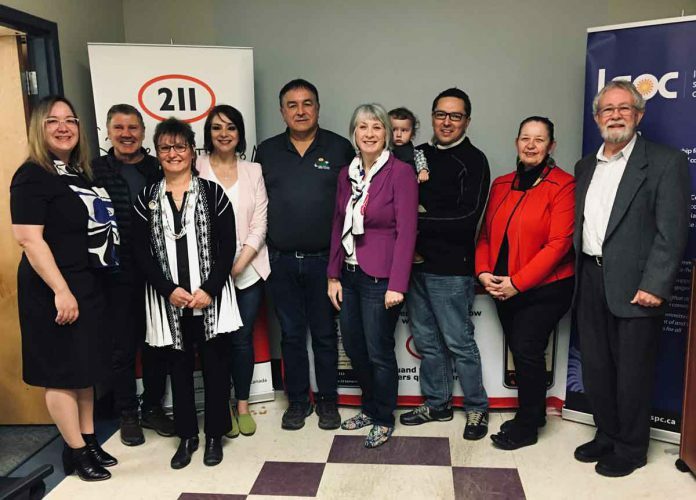 Reaching Home will give our partners more flexibility and resources so that everyone has a fair chance at success,” comments Patty Hajdu, Member of Parliament for Thunder Bay-Superior North. Hon. Patty Hajdu, Member of Parliament for Thunder Bay-Superior North, and Don Rusnak, Member of Parliament for Thunder Bay-Rainy River, announced on behalf of the Honourable Jean-Yves Duclos, Minister of Families, Children and Social Development, the launch of Reaching Home: Canada’s Homelessness Strategy. Reaching Home will continue to support community efforts to prevent and reduce homelessness in Canada. 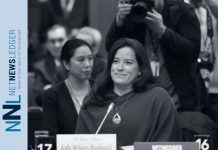 The government states that this program will also support the goals of the National Housing Strategy, specifically the reduction of chronic homelessness nationally by 50 percent by 2027–2028. Through Reaching Home, the Government of Canada is reinforcing its community-based approach by delivering funding directly to municipalities and local service providers. Beginning April 1, 2019, the Lakehead Social Planning Council and Thunder Bay Indigenous Friendship Centre will receive a combined total of $5,026,515 under Reaching Home over the next five years. Under Reaching Home, the Government of Canada will expand the program’s reach by up to six new communities through an open and transparent application process, which is currently underway. The Government of Canada will also work with communities to develop and deliver data-driven systems with clear outcomes. This new outcomes-based approach will keep decision making at the local level and give communities greater flexibility to address local priorities and achieve results for the most vulnerable within their communities. A transition period is in place to ensure service continuity as communities implement the new elements of Reaching Home. Communities will have three years to introduce coordinated access systems to prioritize people who are most in need of housing and support services. The Government of Canada is committed to supporting communities through this transformation by providing tools and access to training and technical assistance. “When one person is forced to live on the streets, we’re all diminished. Homelessness is a reality for too many Canadians and a challenge for every Canadian community. Through Reaching Home we’re working with other levels of government, NGOs, Indigenous partners, and communities across Canada to provide more stable housing to people living in homelessness and increasing support for vulnerable groups. This is only the beginning and one of many changes that will make a real impact on the lives of vulnerable Canadians. By working together, I know we can reduce chronic homelessness in our communities by 50 percent by 2027–2028,” enthused Jean-Yves Duclos, Minister of Families, Children and Social Development. “We’re pleased with the news that individuals experiencing homelessness in Thunder Bay and area will benefit from funding over the next five years through Canada’s new Homelessness Partnering Strategy – Reaching Home. 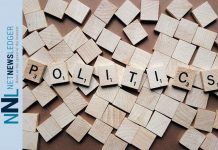 Over many years the LSPC has worked with community partners and the Community Advisory Board, on the issue of homelessness, and in particular in its role as the local Community Entity. We commend the government for this new approach to reducing/ eliminating homelessness, knowing that it will keep decision making at the local level, give communities greater flexibility to address local priorities and achieve positive results for the most vulnerable,” says Marie Klassen, Director of Services, Lakehead Social Planning Council.